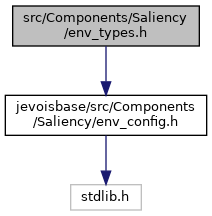 Definition at line 95 of file env_types.h. Definition at line 93 of file env_types.h. Definition at line 94 of file env_types.h. Definition at line 54 of file env_types.h. Definition at line 55 of file env_types.h. Definition at line 43 of file env_types.h. Definition at line 49 of file env_types.h. Definition at line 58 of file env_types.h. Definition at line 71 of file env_types.h. Definition at line 70 of file env_types.h. Definition at line 46 of file env_types.h. Definition at line 52 of file env_types.h. Definition at line 87 of file env_types.h.